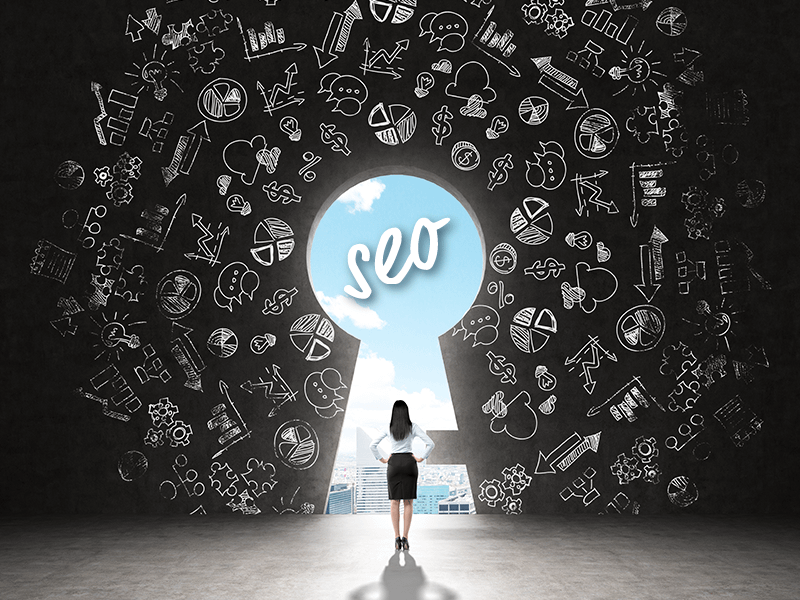 Your Blog is the Key to Your SEO – 5 Steps to Get Started! You may think you need an IT professional, but ultimately YOU know your business better than anyone...YOU ARE THE EXPERT IN YOUR FIELD! A big thing that search engines look for when ranking a site is frequently-updated, high-quality content. The algorithms are looking for useful information that meets the needs of the searches people are entering. You have to prove your expertise by blogging about what you know – your business, your industry, so that you establish authority in your field. The goal is to be a trusted expert online, just as you are offline. Let’s take the example of a house painter. You might be asking, “What is a house painter going to blog about? ?” A few ideas would be different types of paint, like low-VOC vs. traditional. What about different finishes? 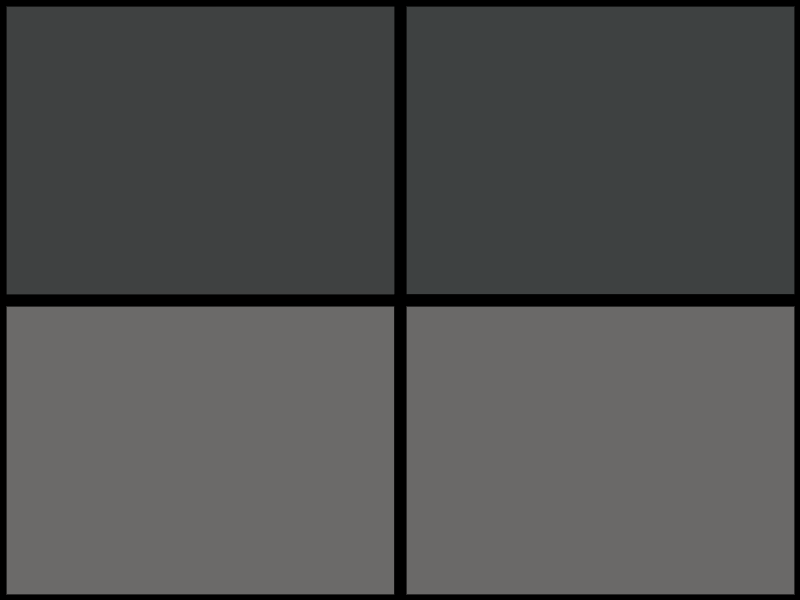 When should I choose a matte finish over a satin finish? Are their brands that have better coverage? What about type of brushes and rollers? A painter could use their blog to review paints and supplies. All of these topics provide valuable information to their customers even before they’ve met them. Search engines love valuable information. People will buy the cow even when the milk is free. The theory is consumers are more educated than ever. They will do research before buying a product or scheduling a service. If your blog gives them the answers they need, they are more likely to hire you over a painter who does not demonstrate the same expertise online. The reality is most painting jobs are too big for average people, you will likely still be hired even if you're giving away some of your secrets. You have all of this expertise in your head, how do you get it out to your blog? Read on...The 5 steps below outline a simple process for getting started - it's not as hard as you think! Who knows your business best? If you are a solopreneur…it’s you! If you have employees, it could be an administrative assistant or a sales person that has extensive knowledge of your business and industry…identify someone or multiple people within your company that really know your industry, products and services. Ideally they can string together a few sentences too. More about that below. YOU ARE THE CUSTOMER'S ADVOCATE. HELP THEM UNDERSTAND YOUR INDUSTRY AT A BASIC LEVEL. What are the most basic questions customers ask you about your industry, products or services? What do you get the most phone calls or questions about? What would you include if you were writing about your business "for dummies?" These are all great topics to start with. Make a list of each question/topic. Write about one thing per post. Have 3-5 topics for future posts written down so you can keep churning out posts. Think about what this post is trying to do or sell. These posts can explain topics and directly link to your services. Creating posts that are relevant to your business is important. Each new post should highlight your business in some way. You can use your posts to link to your services. Your post should have a call to action! What does that mean? Link to your contact page or services so they can hire you. Ask them to signup for your newsletter if you have one. Make sure you give them something to do that might drive business to you, either immediately or down the road. You have to plan this a little. Whomever is doing the writing will need to set aside maybe 1-2 hours a week to pull together a post and some photos that could go with it. If you have a bigger organization, you could even assign blog posts to multiple people so you're not overloading one person with this new task. You might think you don't have time to do this. I would argue that you have to make the time. You have a blog because you've identified a need to have a website to market your business, You want that website to rank well with the search engines, so that you can increase your business and bottom line. Content marketing becomes important because without it, you will always be lower on the search engine rankings. You won't get that ROI on your website that you were hoping for. You probably have a marketing budget where you allocate dollars to print or other traditional types of advertising. Blogging is just a different type of marketing and should be given a budget too. You're paying someone to write posts so that your website performs well. A well-designed website won't do you any good if nobody sees it. Writing for the web is a little different than that term paper you hated writing in high school. A typical blog post is 300-800 words, utilizes photos, and centers around one topic. Break up the info with headlines and even highlight some info with color! If the reader can get your message by just scanning headlines, you're good to go. Look at how this post is styled. Write about those topics as if you were talking to one of your customers. This way they get a personal take on what you are offering to them and come back for more. Put your personality in there. Think if each post as a first impression. Let your customers really see just what your can do for them. Use photos of your work if you have them. Select a compelling featured image for your blog post. This image will show up on social media so you want to choose something to really represent your post. You have to hit that Publish button to get that post out there. We can even connect your blog to your business Facebook page (you have one of those right?) so that whenever you blog is published, you also have an automatic post to Facebook. That's a time-saver for sure. Utilizing your blog is a great way to increase your search engine ranking. By following the five easy steps above you'll be sure to get that content into the hands interested consumers that are eager to learn about your products or services. Your blog is the key to SEO and you have the power to unlock all the benefits that a highly ranked website loaded with valuable content will yield. Get started on your blog today, and get the exposure your business deserves! If you want to blog but can't find the motivation or time, Wayout Design can help! I would be happy to set up a 30 minute consultation and discuss a content marketing plan that would work for your business and get you the results you want!